Using Facebook from previous 2 year and my friends list increases to 5000 can’t add more friends to my profile .so I’m here stuck can’t interact with my more friends , can’t get more likes on my pics or status because old friends are already liked my all profile picture . I want to increase my friends so first we need to remove old friends. 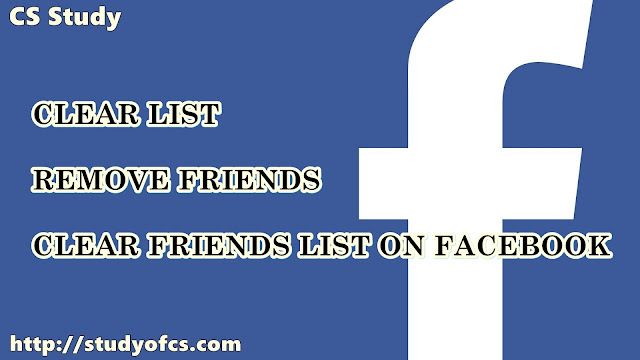 Currently Facebook has not any method in which you can clear all of you friends list at once, or in other words we can say Facebook has no option in which we select all or specific friends to remove .only we can go to one by one to our friends timeline and the unfriend or remove it .which is too much slow and longer procedure if you have 5000 friends then it is impossible for you. Then creating new account will be better for you. But here a Question arises why we want to remove our friends? 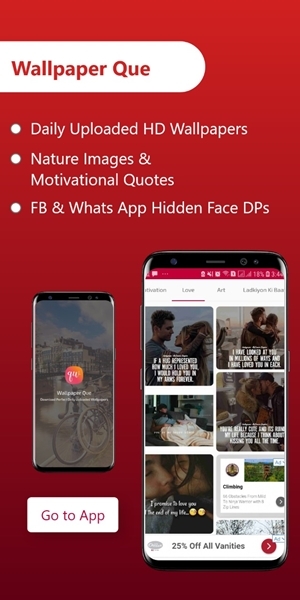 Answer is simple on face there are two types of user once who generally use Facebook like normal people to keep attach their friends, family, coworkers, school, college etc. But other types of user are so Called “Liker”. They only want to increase likes and want to become famous and famous nothing else they not even use inbox except sending this message to other “Like and comment back on my All Dp and Status I’ll do the same”. This is little bit stupid but funny. These user only enjoy Facebook to spend their time. Ok no problem here in this article you will learn how to clear list of friends at once without any waiting. You will see an extension icon on the top-right side of the browser. For confirmation is it working open a new tab go to your friend tab bar and check how many friends are now and keep refreshing page until all of your friends remove successfully .